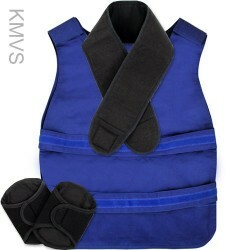 Quick Ship Costume - This costume can typically ship in 1 week for the shown price (additional charge included). 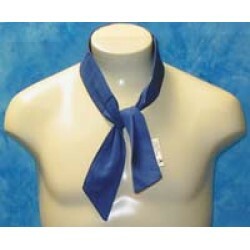 Please call for availability as these quick ship costumes are first come, first serve. 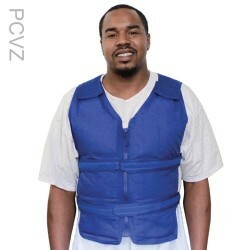 Quick ship costumes are only available in size MEDIUM and no color changes are able to be done. If this costume is not needed immediately, please select the costume with the same number but without the –QSW that will be for a lesser amount. All of our 196-QSW Super Wildcat mascot costumes are made in the USA and with the highest quality materials available. 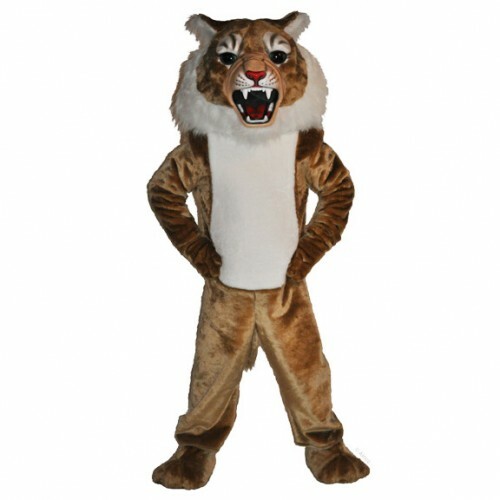 We are so sure you'll be pleased with your wildcat costume we not only guarantee the wildcat mascot costume against defects in workmanship, but we also guarantee the lowest price.